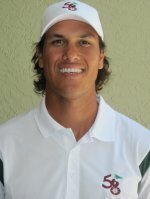 CORAL SPRINGS, Fla. – Pierre-Henri Soero of Palm Beach Gardens birdied five of six holes midway through Monday’s Golfslinger.com Tour event for his 10th victory, his second this month. Playing the TPC at Eagle Trace, Soero birdied Nos. 5, 6, 8, 9 and 10 enroute to a four under par 68. He earned $1,000 from the $5,220 purse. 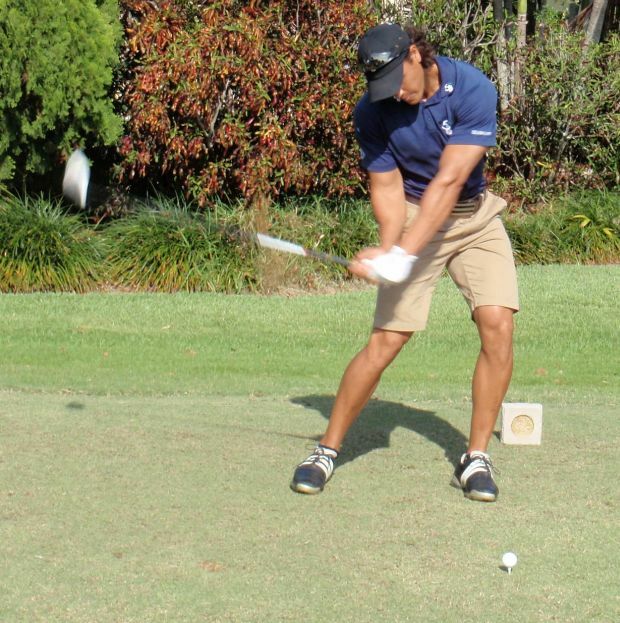 Mike McMahon of Miami Beach shot 70 and was second among 43 starters in the Golfslinger’s 35th tournament of the year. 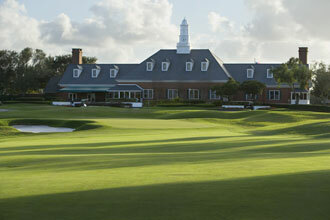 Next on the schedule is a 36-hole event Wednesday and Thursday at Ironhorse CC in West Palm Beach. The leading money winner at Ironhorse and the last four 18-hole tournaments, back to the April 2 event won by Soero, receives a $1,000 bonus toward the entry fee in Monday qualifying for a PGA Tour or Nationwide tournament. There was $180 in the skins pot with 5 skins out worth $36 each.